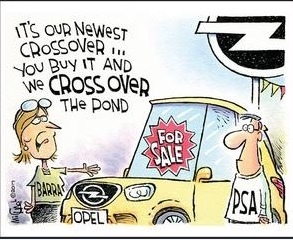 drivingandlife: OPEL-PSA DEAL? IT'S ON! GM will definitely sell its European operations to PSA Group. The deal, valued at USD$2 billion will be completed by the end of March. It includes Opel and Vauxhall. 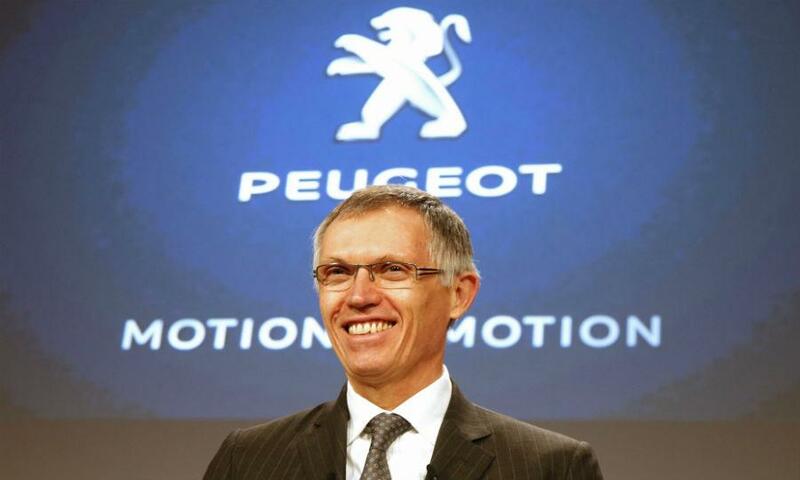 However integrating it into the PSA stable, will give PSA's Carlos Tavares one hell of a headache. Both German and British autoworkers’ unions have a strong say in what happens to their companies, much more so in Germany. In fact, with the combination of Angela Merkel’s government and the unions demanding protection of German workers’ jobs, this could turn out to be a really bad deal for PSA. Tavares may have to guarantee that the German company remains in its original form, although commonsense should see some economies effected between R&D and management layers. Having said that, it won’t be plain sailing. 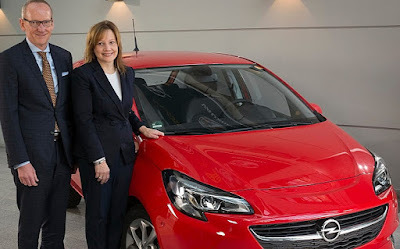 Despite heroic efforts by GM management in Detroit, Opel has continued on its loss-making way – losing USD$9.2 billion since 2009, when GM in the USA dragged itself back from the brink. If GM can’t make Opel pay its way, how the hell can a French company, with an alien management culture, get a better result? The answer is, it can’t. German car companies, quite frankly, exist on a knife-edge balance between management desires and union demands. There’s a delicate peace between the two parties most of the time, but if it ever comes to open warfare, the unions usually win. That’s because of the (mostly) left wing socialist, liberal governments, who are powerless to stand up to the unions. It would take a crisis of massive proportions to generate any concessions from Germany’s powerful IG Metall. PSA certainly will not find itself in a strong position, even if PSA threatened to shut down Opel – then all hell would let loose! 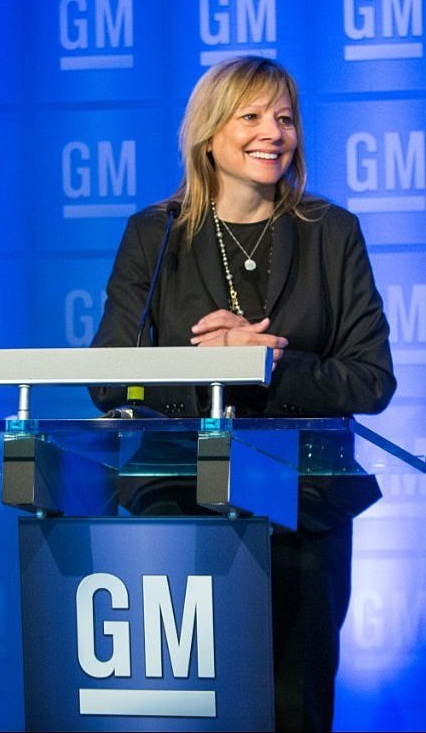 Mary Barra will be smiling all the way to the bank. 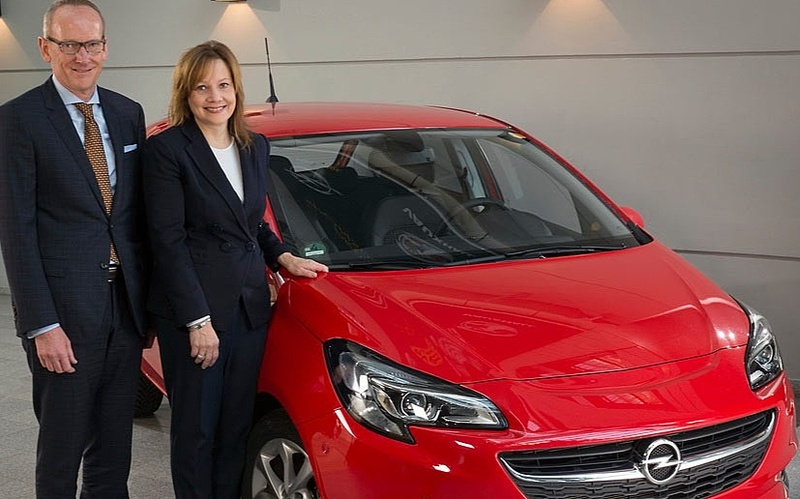 The merger of PSA and Opel will be great for GM. It will get USD$2 billion and wipe its hands of a problem; I'll bet Mary Barra has already told GM's bank, the money is on its way. However, for PSA, I think Opel would be a poisoned chalice. I am not saying Opel is a crap company. It’s a brilliant company, with fantastic engineering, design and production skills. It’s innovative and prescient, and has some truly good ideas rolling around in the bowels of its R&D skunkworks. It’s just that I have never seen a comfortable marriage between European carmakers of differing countries and cultures. Maybe with the exception of SEAT and Skoda in the VW realm, because both those companies were going out the door backwards, until VWAG provided them with a future. I fear this is going to end in tears. Watch this space! PS: Note to the GM-Holden PR suits: Better start developing some strategies to cope with confusion in the Australian market about ‘What is a Holden’?